Looks like something that happened from the outside, not the inside. I've had this kite since March 2017 and has been used over 40+ times. I do tether launch sometimes and my spots are mostly shingle or grass areas. Apart from usual wear and tear i haven't seen any wearing from the stiching inside or outside of the sail down the whole LE. To me it's hard to say there is a design fault. I can not imagine that this damage is a manufacturing defect! My Nitro6 12m I have in Dec. Got 2016 and the kite was heavily strained! In 2017, the kite was in Egypt for more than 4 weeks on a hard-pressed sandy beach with small conical snails and many people have tested the Nitro6 and not always treated it carefully, but my nitro does not show such abrasion. I have built the Nitro despite ice and snow to compare and have no such signs of wear. Photos follow! oldie wrote: I can not imagine that this damage is a manufacturing defect! 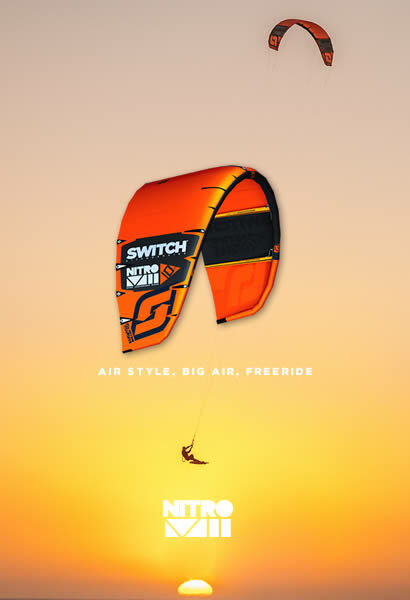 My Nitro6 12m I have in Dec. Got 2016 and the kite was heavily strained! In 2017, the kite was in Egypt for more than 4 weeks on a hard-pressed sandy beach with small conical snails and many people have tested the Nitro6 and not always treated it carefully, but my nitro does not show such abrasion. I have built the Nitro despite ice and snow to compare and have no such signs of wear. Photos follow! How does your LE look underneath the canopy attachment? 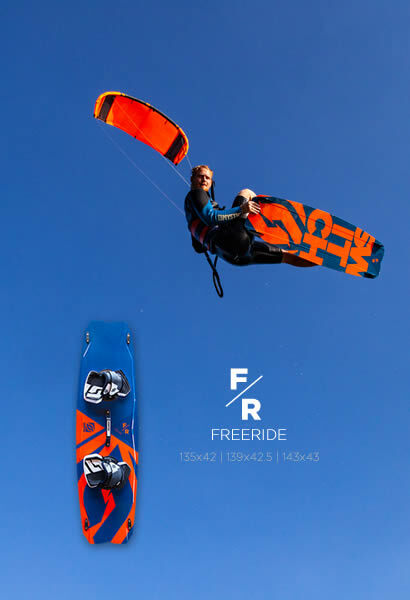 I have been riding these nitro 6 kites for 1.5 years in some really harsh conditions, storm, desert, cold and hot extrem travel . My kites seem to look fine with no damage. How close to the canopy is the center strut's folded closing seam (the seam that runs the length of the strut)? When on it's back does it create a ridge that the kite pivots on, wearing a line in the canopy? Last edited by DIALS on Sun Jul 29, 2018 12:48 pm, edited 1 time in total. Wish the best of Luck . Should a product found to be defective by us, in its sole discretion, we will decide to either repair or replace the defective item. We are not responsible for any other expenses or damages sustained as a direct consequence. Well obviously you are not going to admit that your product is defective because like you said you will either repair or replace the defective item and by the looks of it you are not going to do that....I did not damage the kite due to wear and general use...Its clearly an issue you have with the Nitros 6 and its been raised on the Forum....I sure would like to see the way the new Nitros are been made since the complaint has been raised....Its a simple fix...Just a wider piece of Dacron on the canopy into the ripstop would cover the LE stitching ....surly you have corrected this already because this is a weak spot and over time is weakening the ripstop and will eventually just rip all the way across.....So much for your manufacturing warranty...and best of luck with your future sales as I wont recommend your products or your policies to anyone in the Kite industry ..... For what its worth I do like the kite and bar but when you tell me its an easy fix that I could even do myself on practically new kites well then they are repaired kites and the value drops to half what they are really worth....Bye.